For safe access to electricity it is imperative that switchboards by maintained, and replaced if required, by licensed electricians. 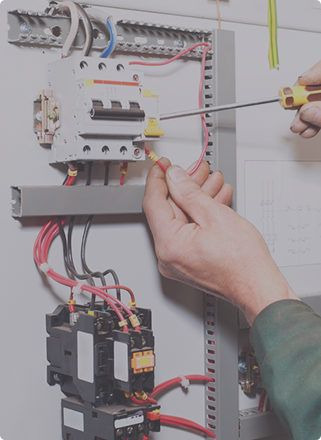 EJ Lack Electrical offers upgrade, and fault-finding and rectification services for commercial switchboards for businesses across all industries. 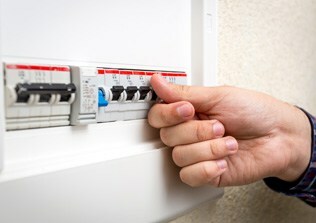 Our electricians have the specialist experience and training to assist with any switchboard service you may need including; on-the-spot inspections and rectifications, safety switch replacements & safety switch testing, through to a complete upgrade and replacement of the entire switchboard unit. 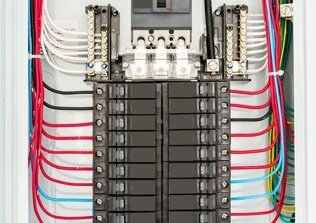 With our professionalism and expertise we can design and fabricate large switchboards that are made-to-order based on the power requirements of business owners. For compliant switchboard installation and improvement results our electricians work in line with CitiPower’s current regulations to offer clients a commercial switchboard service that is efficient and safe. For a business to have continued and safe access to electricity they need to ensure that their electrical mains are in a safe condition. Thanks to our training and hands-on experience the team at E J Lack Electrical specialise in upgrading and repairing commercial electrical mains. Whether you have overhead or underground mains our team can inspect your current electrical mains and provide you with reputable advice regarding suitable improvement solutions. Our electrical mains upgrades can be completed for a diverse range of commercial properties, from small to large businesses, to older factories and warehouses with production or processing machinery. When conducting all of our electrical mains upgrades E J Lack Electrical closely adhere to the current regulations set by CitiPower, so you will be guaranteed an efficient and safe service. Focused on delivering an efficient and effective service our goal is to complete our works and upgrades with minimal interruption to the businesses daily operations.